Your contribution will make a valuable impact on Ottawa’s youth. You can give kids from under-served Ottawa communities the opportunity to learn vital life lessons such as responsibility, teamwork, respect and compassion through making music together. Your gift will help a child from an under-served Ottawa area reach for success through music! 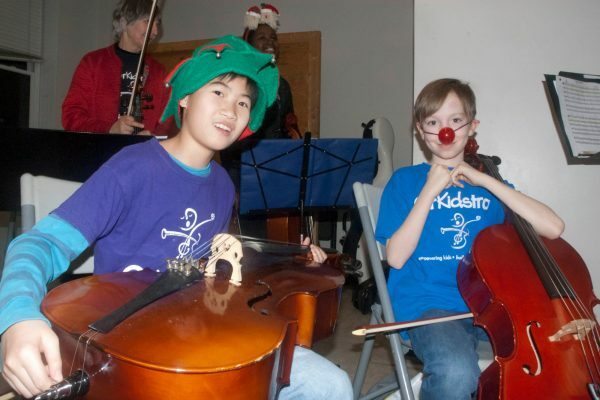 Donations of musical instruments enable OrKidstra to give at-risk youth the wonderful gift of music! 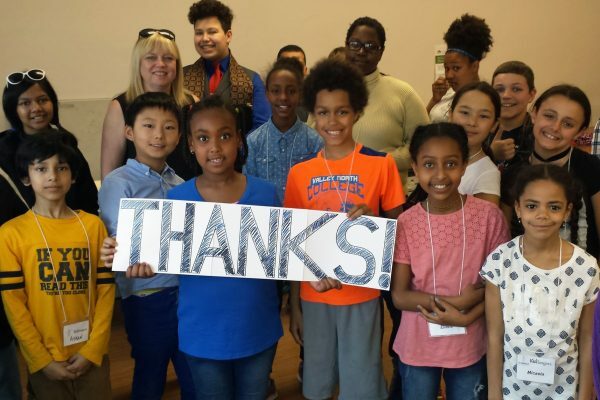 You can make a sustained impact on future generations by making a Legacy Gift to OrKidstra. Donate a Car Canada accepts vehicle donations which benefit OrKidstra. We’ve got lots of wonderful ideas to get you partying with a purpose like a pro! Be recognized for making a positive impact on the community! 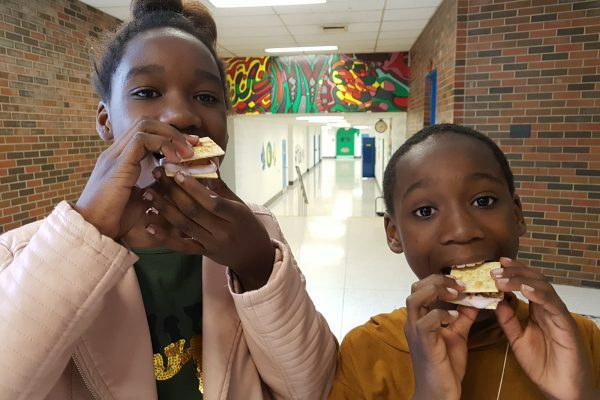 You can empower kids and build community and reach your community involvement goals by aligning yourself with OrKidstra. We celebrate both local and national businesses that have stepped up, on behalf of OrKidstra, to share their corporate social responsibility. When you know that 100% of OrKidstra graduates finish high school and go on to post-secondary education, you truly know that your support is making a difference. 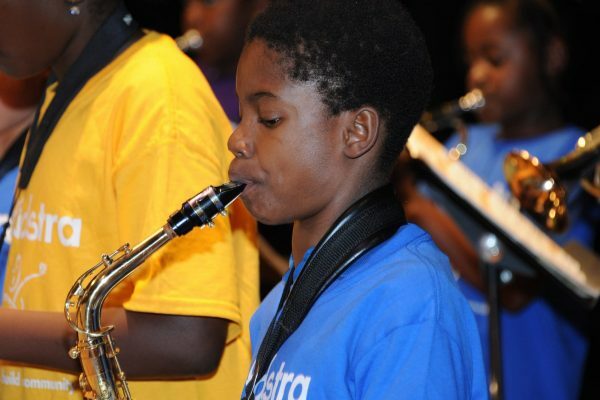 When you partner with OrKidstra, you empower local youth from under-served communities to reach for success through the proven benefits of music education. 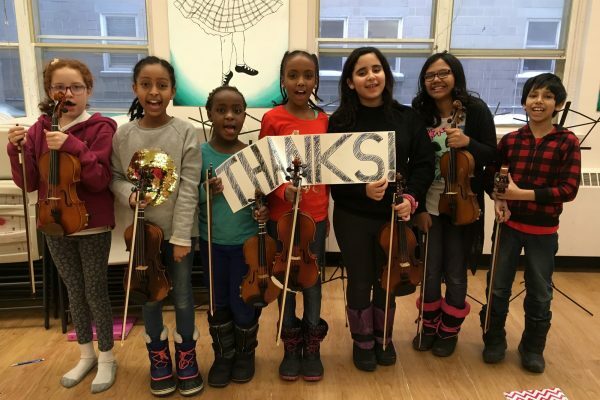 We are extremely grateful to all our OrKidstra supporters and donors for playing their part. 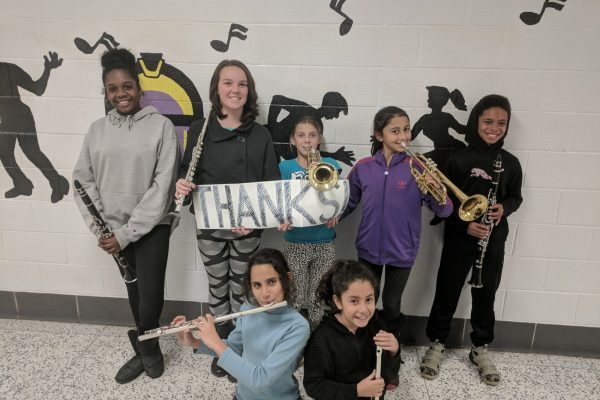 Our donors make it possible for kids from under-served Ottawa communities to learn and make music together helping them gain crucial life skills like responsibility, teamwork, respect and compassion. We couldn’t do this without you! 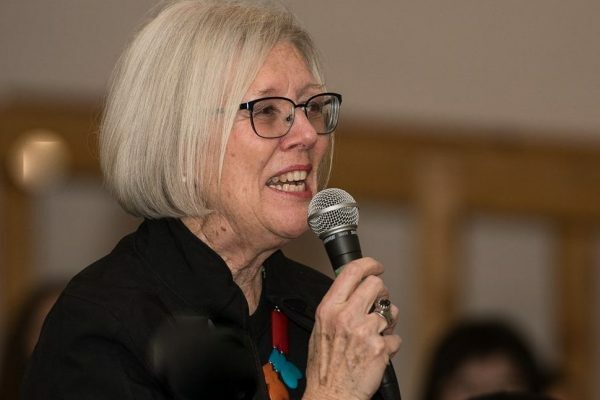 Foundation & Public Donors are an important part of the OrKidstra family. 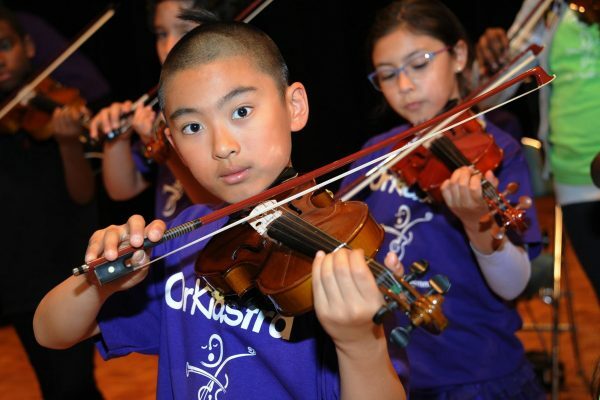 We’re so grateful to OrKidstra’s amazing individual donors for helping kids reach for success through music! Visionary Legacy Donors create a brighter future for the children of our community. Thank you for giving youth from under-served Ottawa areas the tools they need to learn important life skills. 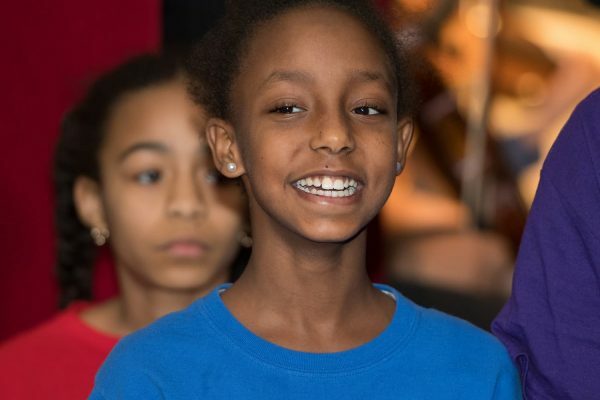 By volunteering your time and talents, you can help OrKidstra students find their voice through music. 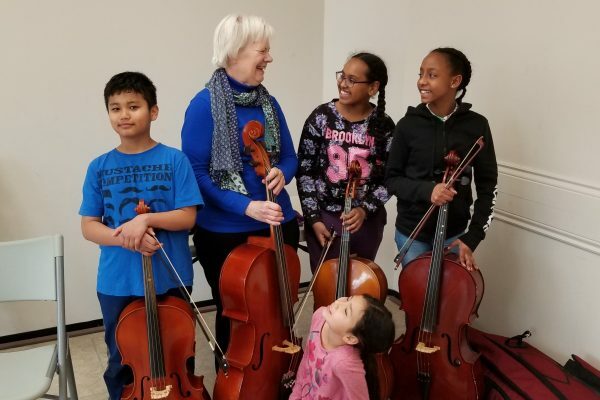 OrKidstra volunteers play a vital role in building a strong community by helping students develop their citizenship and musicianship at OrKidstra’s free programs. 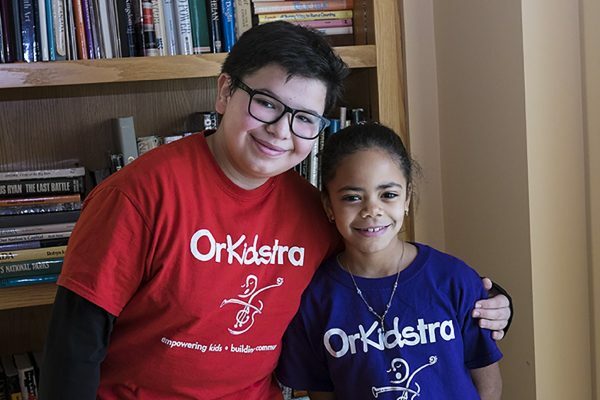 Volunteers help with all aspects of OrKidstra including programming, events and governance. By volunteering your time, you are making a real difference in the life of a child! We have many wonderful volunteers who donate their time and talents to help make OrKidstra possible! OrKidstra has a number of different opportunities for volunteers and we’d love to hear from you! Volunteering provides me confidence in my own values. Giving back creates a strong and non-materialistic bond with other community members. OrKidstra works with its valued network of community partners to build a stronger community for all. 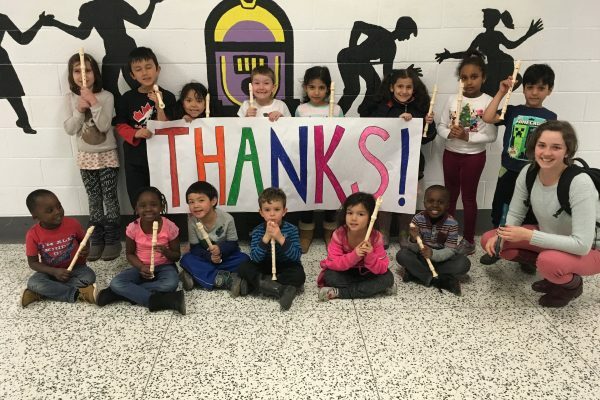 Community partners play an essential role in addressing the needs of children and youth in under-served areas of Ottawa: OrKidstra is very grateful to all its partners in the community for helping to empower kids through music. 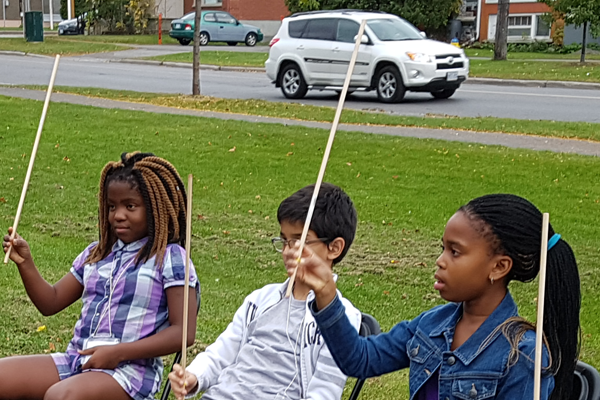 OrKidstra works collaboratively with many different Ottawa-based, community-minded organizations. 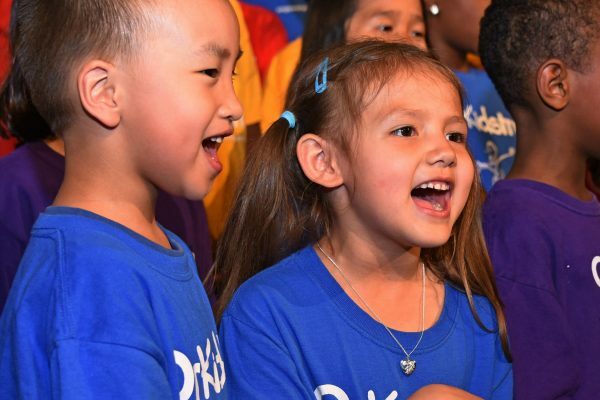 Learn more about the wonderful organizations that partner with OrKidstra. Do you believe in building strong community? 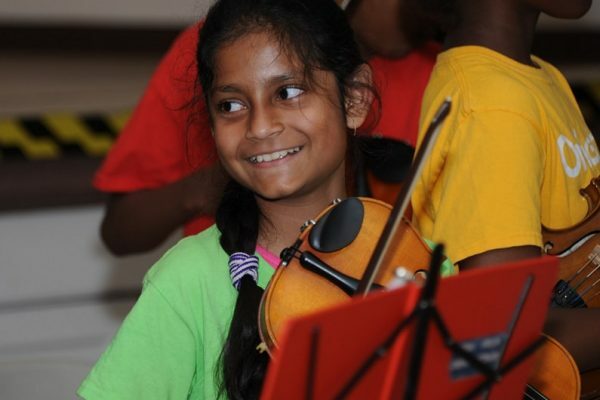 Are you excited about empowering kids through the transformative power of music? Your organization might be a good fit to collaborate with OrKidstra!